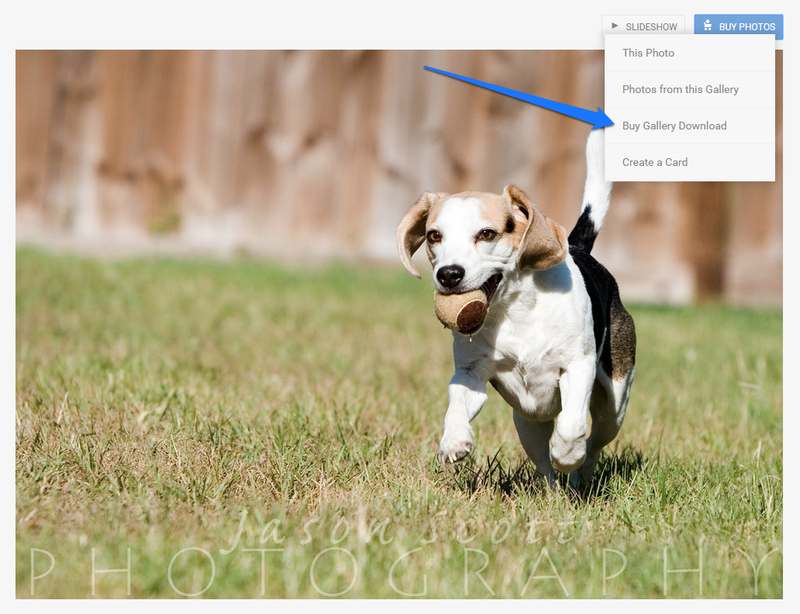 Frequently Asked Questions - How do I Purchase Digital Downloads of my Photos? Just about everybody's on Facebook now, and we know many people would rather have digital files to share online than prints of their family portraits or wedding photos. Good news - you can purchase digital downloads from your photo shoot right through our shopping cart! 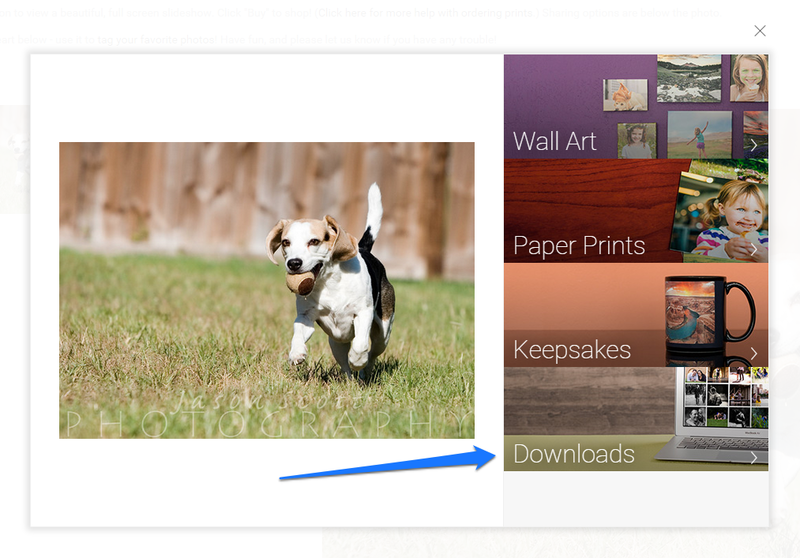 First, decide if you want to purchase individual photo downloads or the entire gallery. Make your selection in the "Buy" menu. Then, select the license you want to purchase for that individual photo and add it to your cart. The gallery download is our most popular purchase! Almost everyone buys it! Shutterfly Special Offers. Save up to 50% on selected items such as photo books, calendars, wall art, photo gifts, and more. Offers change frequently. Important Note: There is no proof delay on digital downloads, so if you want retouching, you'll need to order prints directly through our site! Title and ownership, and all rights now and in the future, of and for the Media remain exclusively with Jason Scott Photography. Neither Jason Scott Photography nor SmugMug will be liable for any third party claims or incidental, consequential or other damages arising out of this license or buyer's use of the Media. If you have further questions about purchasing digital downloads of your photos, please let us know!